Where can I get a free pregnancy test? Once you think you are pregnant, you typically want to know right now. The trouble is, store bought pregnancy tests, while less expensive, can still cost more than you have in your wallet. A free pregnancy test is not hard to come by in many cities. You have a few locations to look for a free pregnancy test. The vast majority do urine pregnancy tests. Many a local health department offer family planning services, this typically includes a free pregnancy test for those who cannot afford to pay. Some may offer it on a sliding scale if you do have some monetary resources. You can find your local health department here. This is a medical facility offering a free pregnancy test or by sliding scale. They also offer birth control and other reproductive services including gynecologic exams, ultrasounds, adoption referrals and abortion counseling based on the center. You can locate a center here. What if You Need a Blood Pregnancy Test? There may be times when a blood pregnancy test is needed. Typically this is in cases where there are some complications or questions that are not answered. For example, if your practitioner thinks that you're having a miscarriage or could possibly have an ectopic (tubal) pregnancy, you may need to get a blood test. Typically a one off blood test doesn't give as much information as your doctor or midwife will need. This means you may need to return in a few days to have the blood test repeated. There they are monitoring your hCG levels, this is human chorionic gonadotropin, the pregnancy hormone. How Much Does a Pregnancy Test Cost? If you can't find a free pregnancy test, there is always paying for one. You can get a pregnancy test for as little as a dollar at the many dollar stores. I encourage anyone of childbearing age or even thinking of becoming pregnant keep a few of these inexpensive pregnancy tests in their medicine cabinet. Then you have a test handy when you think you need one, without having to go buy one when money is tight or you can't get to the store. While they do expire, it's typically years before the expiration date. Regular drug stores tests run around $12-15 for a single test and just a few dollars more for a two pack. Are Blood Pregnancy Tests Better Than Home Tests? 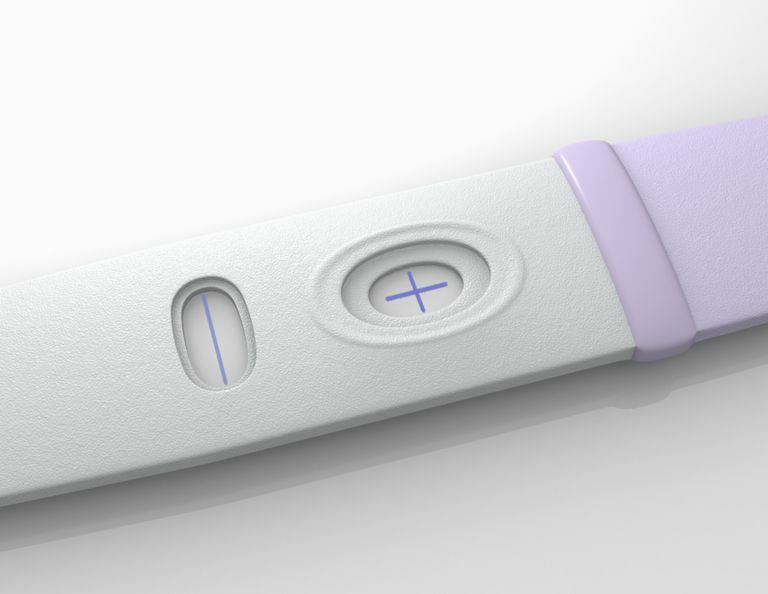 Are Home Pregnancy Tests Always Accurate? How Long Should I Wait Between Pregnancy Tests?